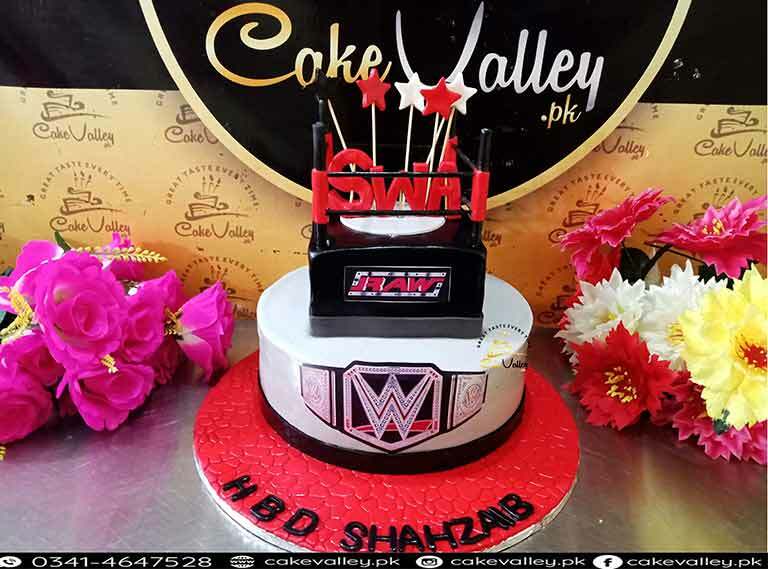 Recently ordered the valentine deal in form of birthday cake. 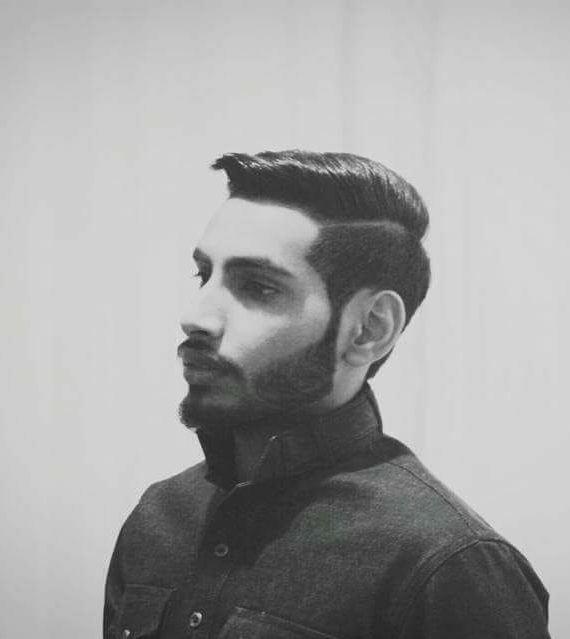 Beautifully made and finished to perfection. 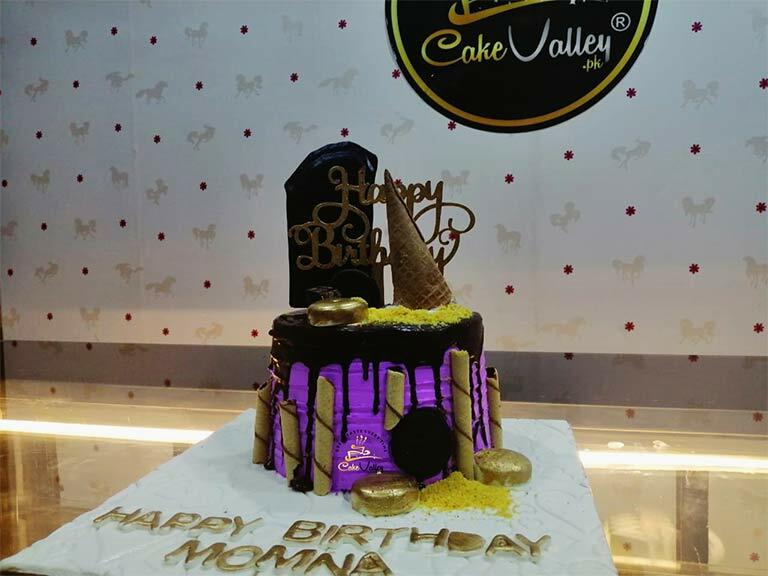 Loved the chocolate fudge flavour. 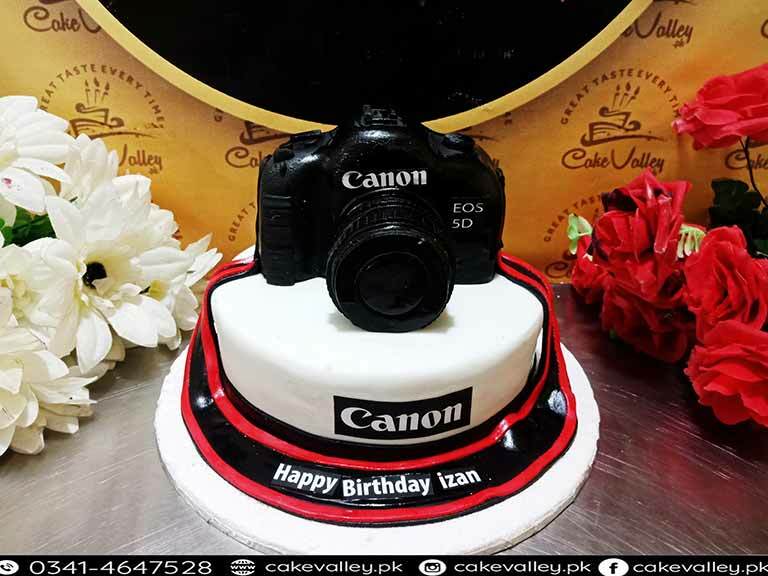 Am thankful to waqas who helped me out on deciding the flavour which was appreciated bg friends and family. 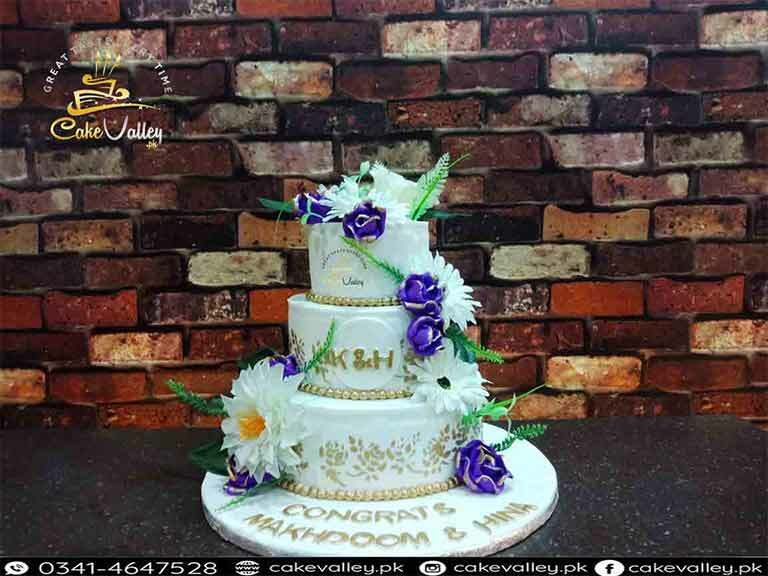 Will highly recommend this bakery for upcoming events of every individual. 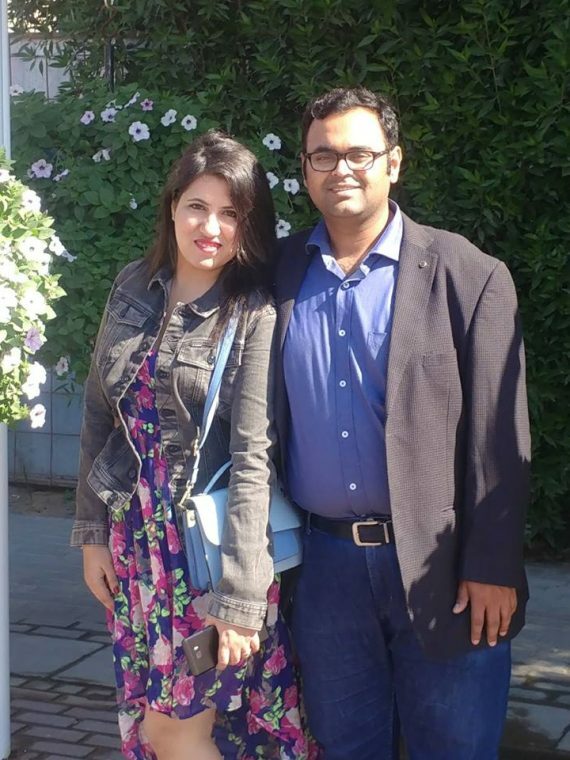 Best of luck and keep up the good work ! 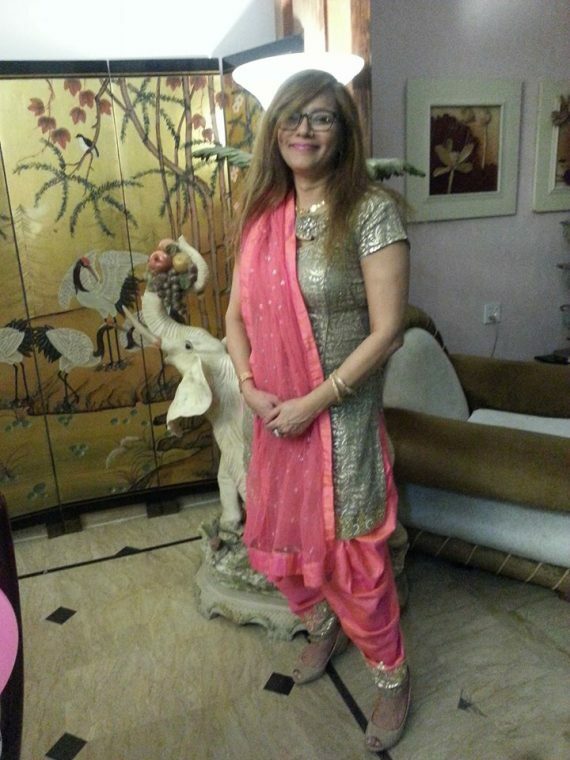 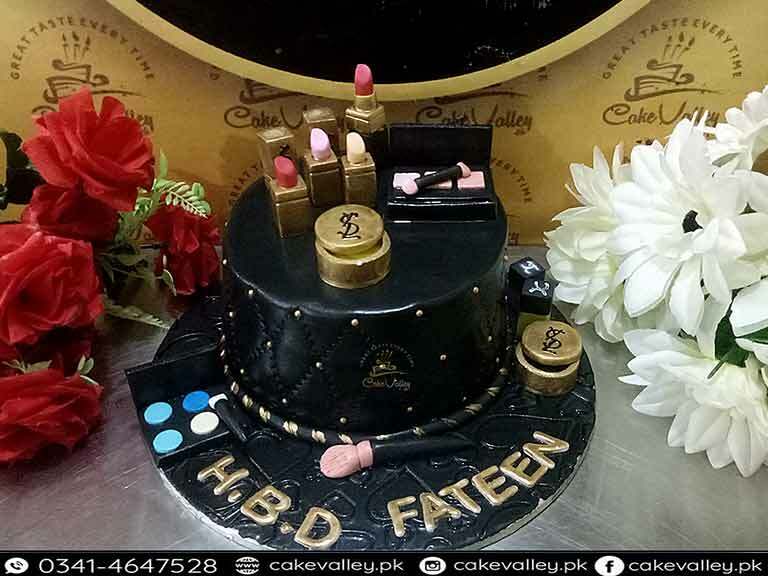 My daughter and i visited lahore from usa and for our birthday cakevalley provided great cakes. 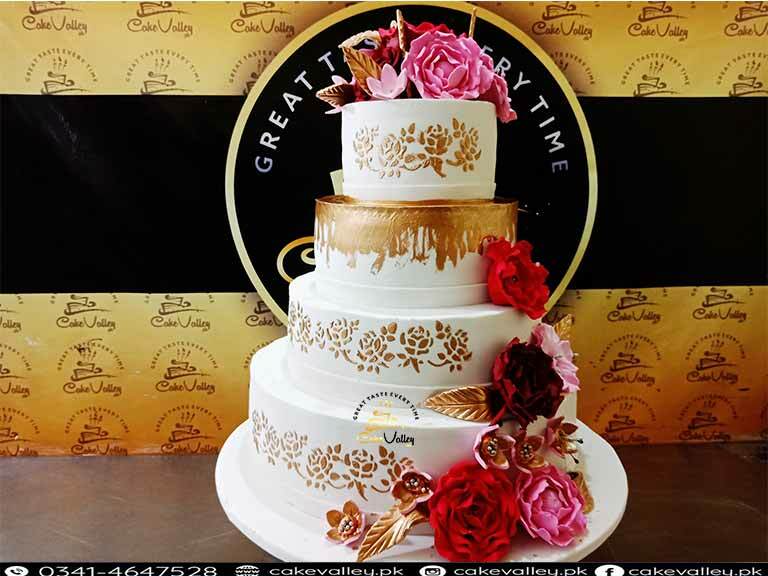 When there was a problem with filling of one of the cakes cakevalley offered to give us a free replacement cake as apology and goodwill. 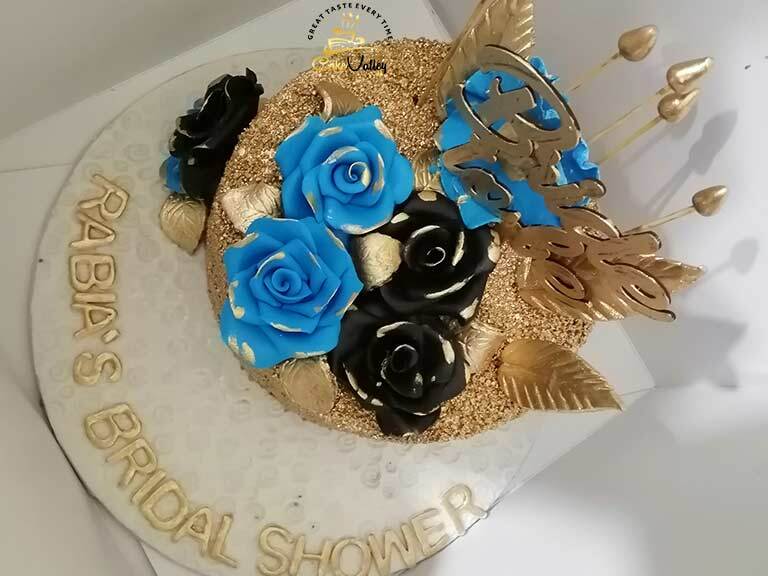 Excellent customer service and pretty cakes. 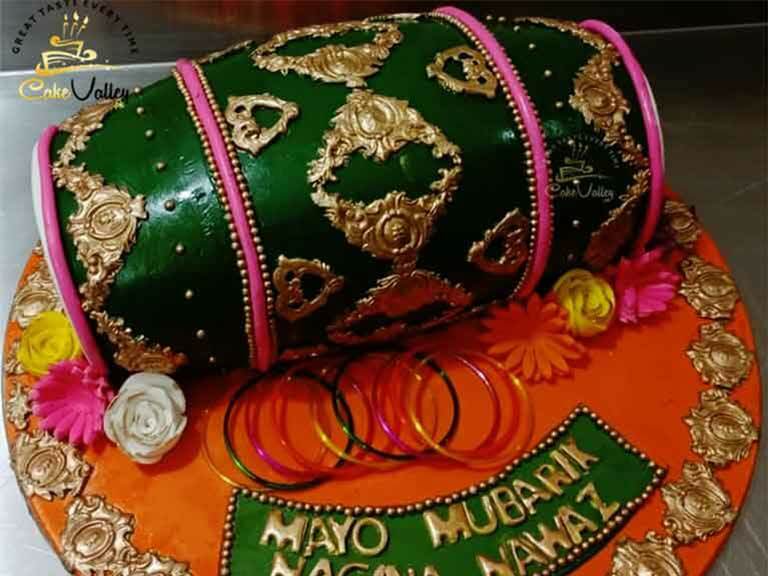 Chocolate filling was excellent. 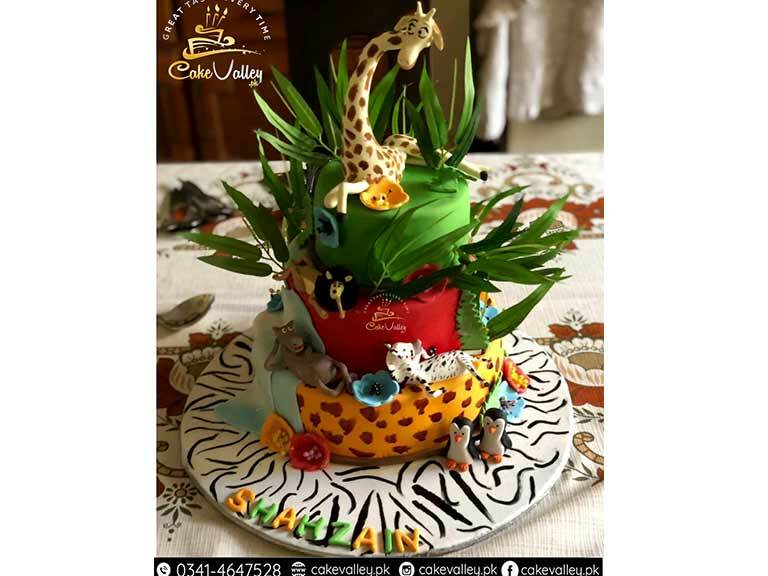 I want to post pictures of the cakes but not sure how Thanks cakevalley! 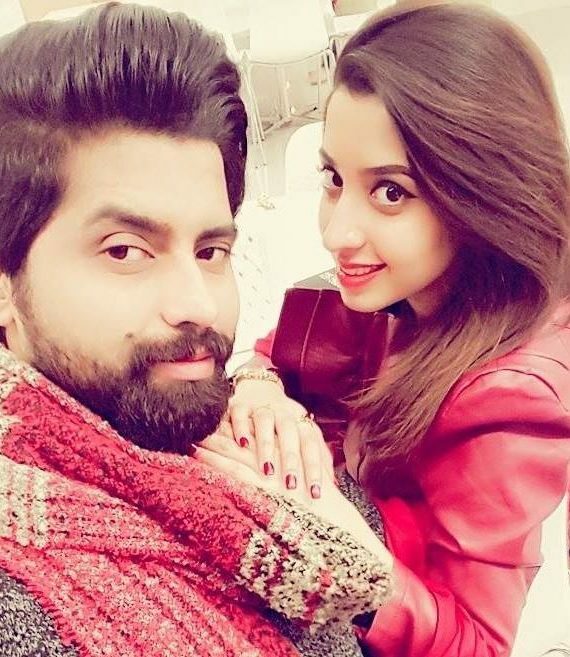 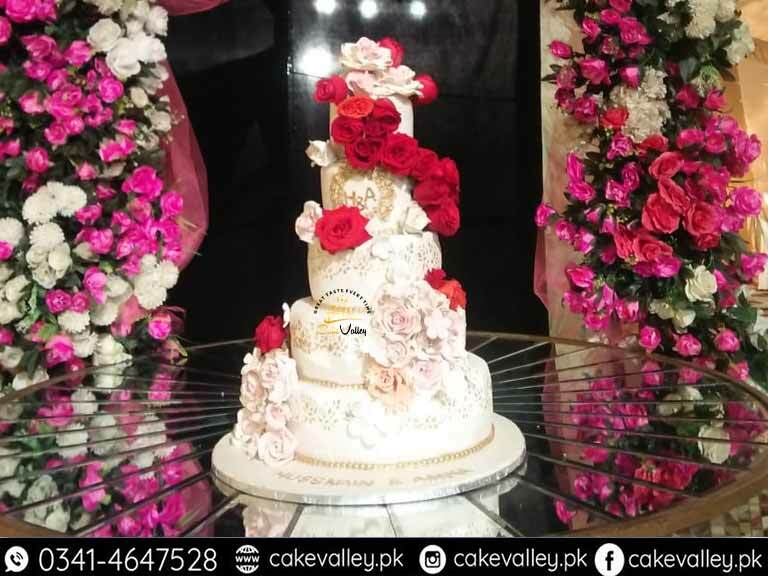 Recently i had a experince to try cake valley they are very professional persons although i gave them order late at night and i want my cake next day early morning they said ok and provided me my cake on time with awsum taste keeping in mind the cake was a designer cake not simple cake and i am very thankfull to them they deliver what they said and quality was very good i will surely recommend others to try cake valley. 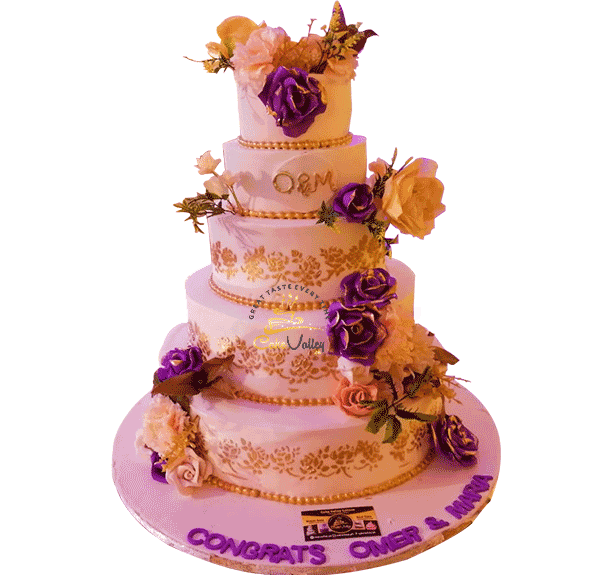 We are dedicated to making cakes that are both moist and flavorful. 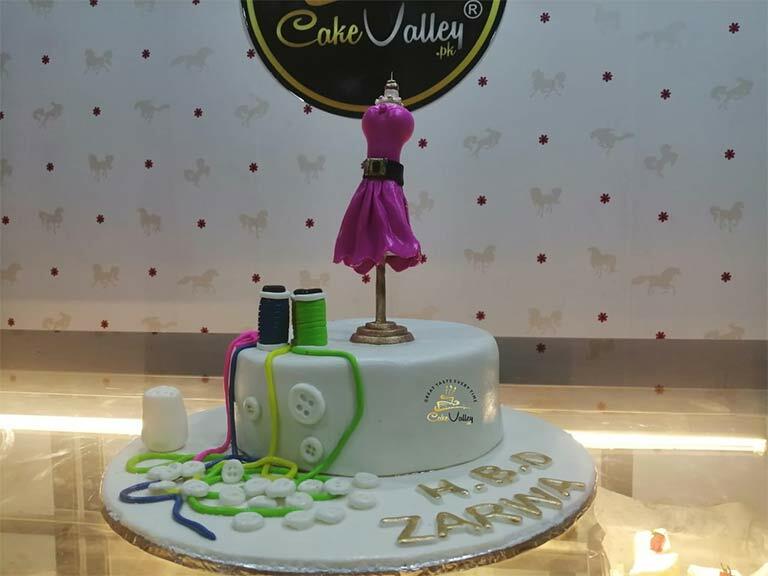 All of our cakes are frosted and decorated with precision.We Provide the Best Customize fondant cake in Lahore. 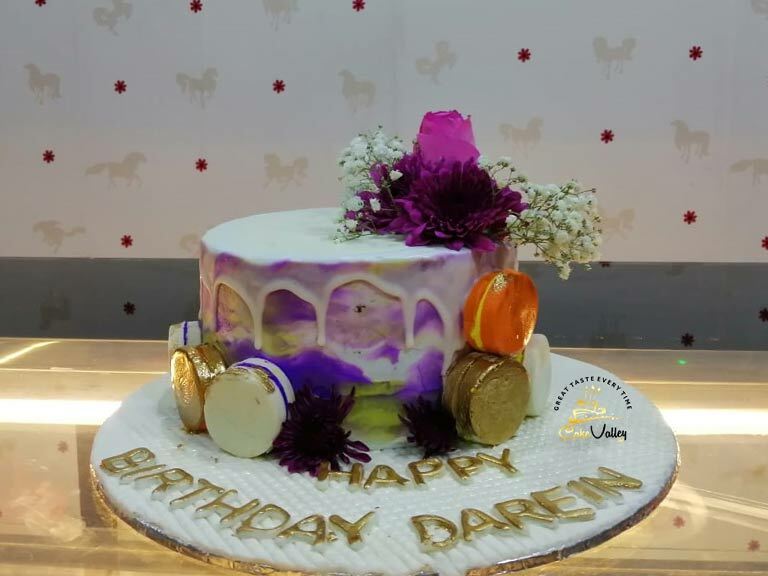 You can Get any type of Cake ART or Design. 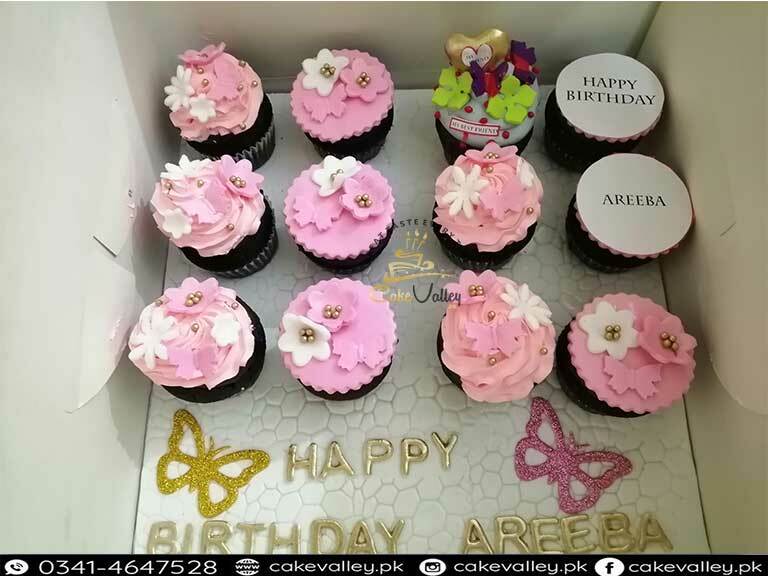 Our Cupcakes & muffins can be decorated to suit any occasion. 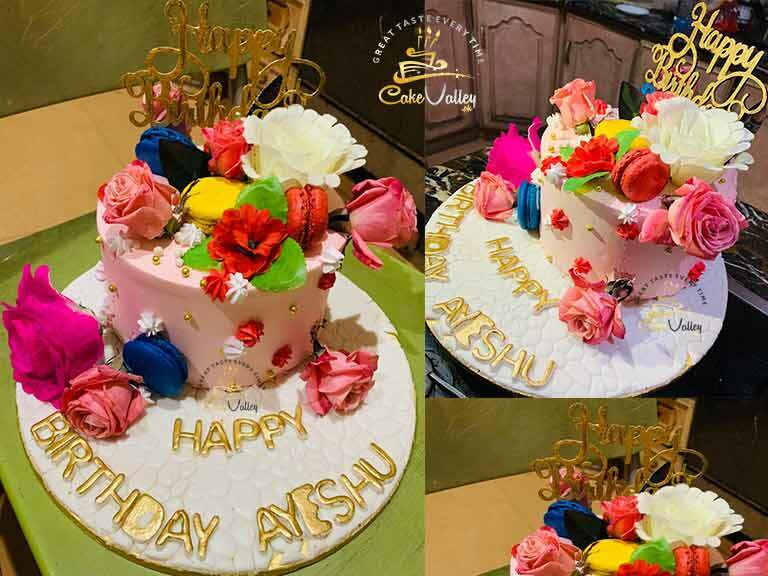 From birthdays to weddings, our Fondant Cupcake is the perfect single-serving confection.You can Customize Fondant Cupcakes as you want. 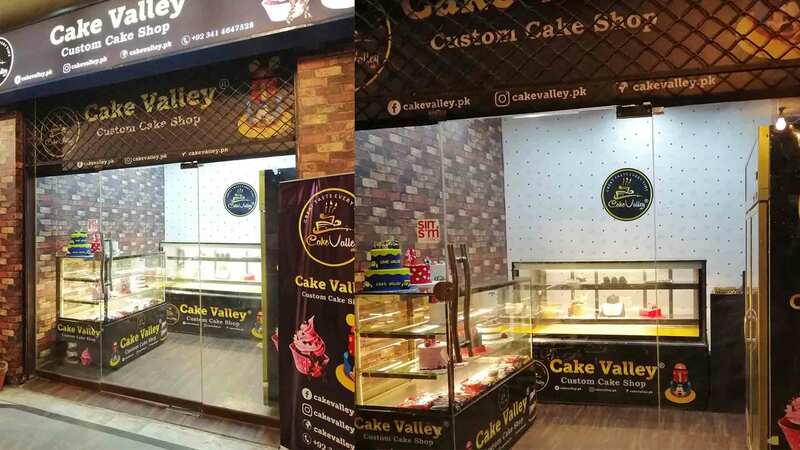 Cakevalley.pk is too Provide the Best Brownie in Lahore you Order online and Get Brownie we too delivered in Lahore. 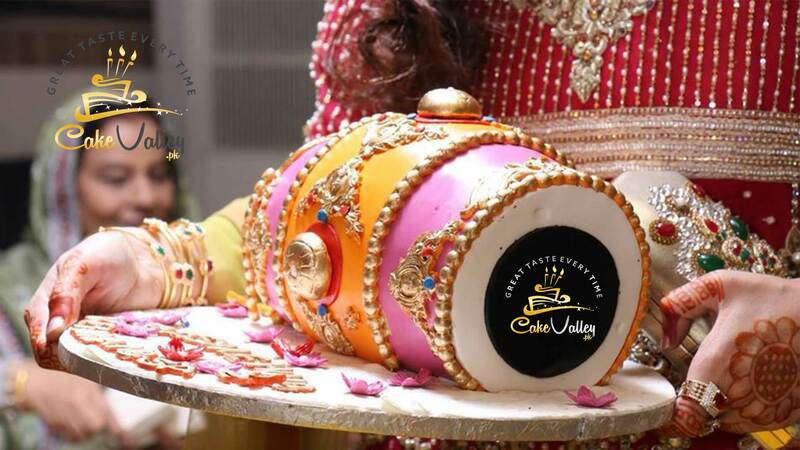 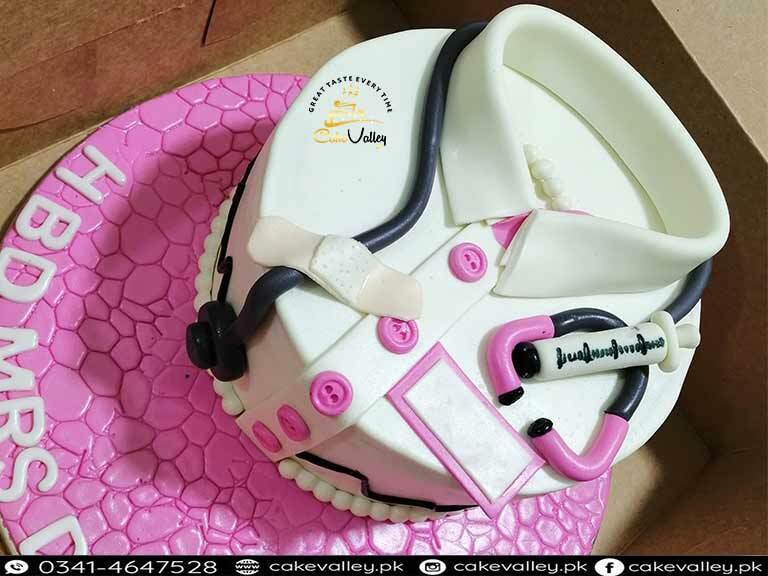 Cakevalley gives you the Best Options of Online Cake delivery in Lahore you can order online and delivered as your desire to place in Lahore at any time we can be delivered. 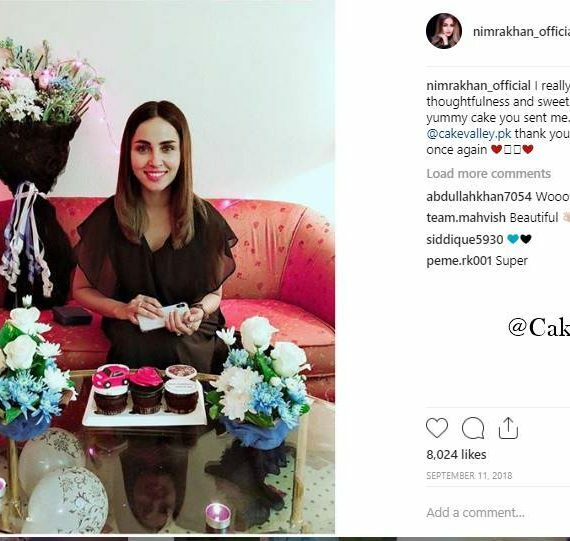 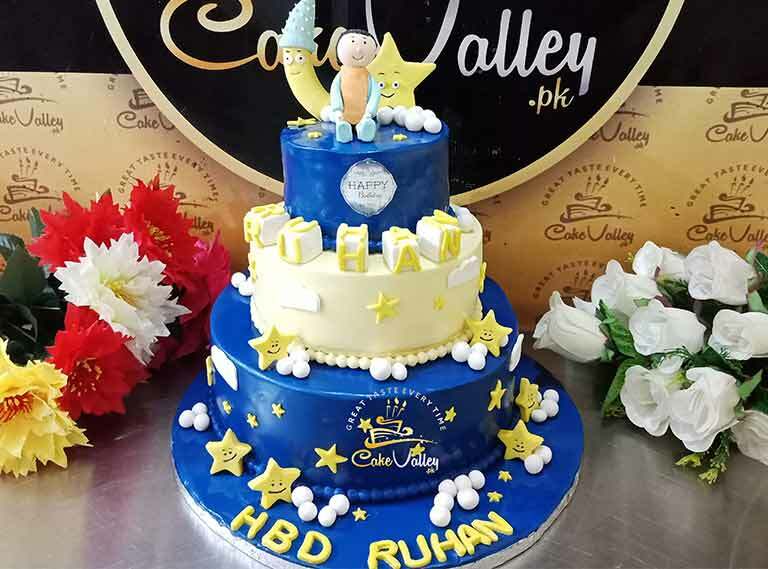 You can order online custom Birthday cake in Lahore Cake Valley Give you the Best Options of Birthday Cakes and too Delivered in Lahore if You Want to Order Best Birthday Cake in Lahore than Contact US.